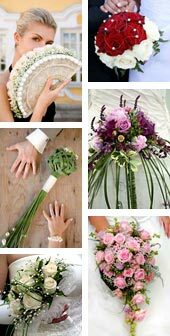 Bridal accessories add beauty, elegance and even a bit of magic to a brides attire and the entire wedding experience. Because the right accessories can transform the ordinary to the extraordinary  and no wedding is really complete without that little extra detail in your accessories that separates the spectacular from the humdrum. 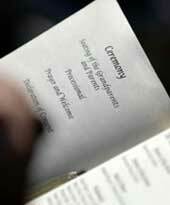 Choosing the right wedding accessories can be a balancing act, so it's important to remember it's all about congruence and consistency. Your tiara needs to co-ordinate with your hairstyle and must be chosen carefully. The right piece is truly a crowning glory. The wedding veil adds the finishing touch  it co-ordinates with your hair. 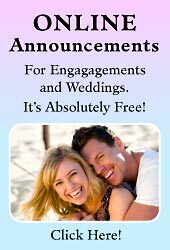 Fairy godmother tip; And it's positively okay to show-off with your bridal accessories. 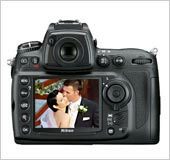 If there was ever a time  there's no time like your wedding day, it's your turn to be a STAR. The bridal veil and tiara, to the purse, gloves and shoes, and of course the wedding garter  have to be both in keeping with your theme, AND also reflecting your own unique sense of style. Bridal veils can come in different styles and lengths; the fingertip veil, the waltz or ballerina veil, the blusher veil, the long cathedral veil, the fountain veil, the flyaway veil and the mantilla veil. They can also be made in different fabrics; bridal illusion, tulle, point d'esprit and Russian or French veiling. Fairy Godmother tip; You can choose to wear a bridal headpiece instead of a veil, like a hat or bird cage in place of the traditional veil. 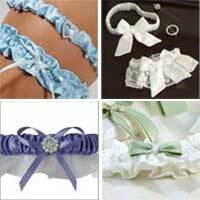 Wedding or bridal garters are by far the easiest accessory to choose. They come in creations of satin and lace and are usually adorned with crystals, pearls, gemstones or even little cherub charms. 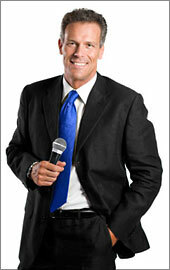 Wedding garters are one of the oldest traditions and still a significant part of bridal attire. 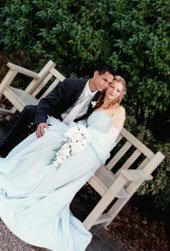 Fairy Godmother tip; It is also quite common to buy matching wedding garters  one to use for the garter toss ceremony and the other as a keepsake to pass down to the next generation. 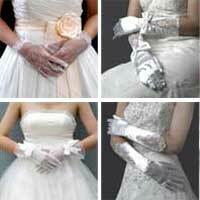 Bridal gloves come in different styles and lengths; wrist length, elbow length, over the elbow and fingerless. They are also made in different fabrics; stretch lace, satin or matt spandex. Some gloves are embellished with Swarovski crystals, beads and/or pearls to match your wedding gown and bridal accessories. Fairy godmother tip; some online stores provide a service were they dye your gloves in your chosen colour to match your colour theme, for example the bridesmaid dress or other wedding accessories. 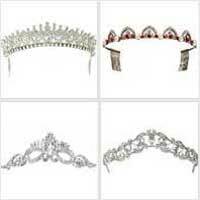 Bridal tiaras are the crowning glory, the trademark of the fairy-tale princess. Tiaras add that bit of elegance and heightens the attraction of the bride, making her even more beautiful and irresistable to the groom. Fairy Godmother tip; Choose your wedding tiara carefully, it needs to co-ordinate with your hairstyle. 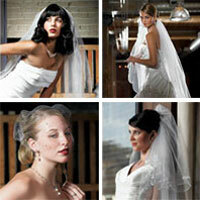 The wedding veil follows  and adds the finishing touch, to co-ordinates with your hair. Traditionally Bridal shoes match the colour of either the wedding gown and/or the brides purse. 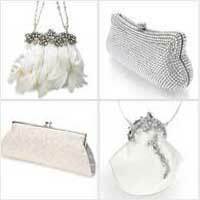 It's also very popular amongst modern day brides to choose silver or gold matching purse and shoes. A bridal purse should compliment your wedding dress and shoes, either in colour, fabric or beading detail and it needs to be small and elegant, but big enough to hold little necessities like lipstick, and coverup or powder for last minute touch-ups. Fairy Godmother tip; A wedding purse can be a true work of art. If you choose something classic and beautiful, you could pass it down for your daughter to use on her wedding day, it fits the bill for 'Something Borrowed'! 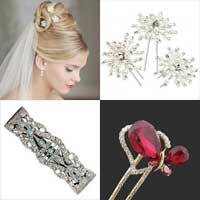 Crystal hair jewelry bring's out a woman's natural beauty and wedding hairs jewels are those special LITTLE accessories that make a BIG difference to the bridal attire that's unmistakebly magical and awe-inspiring. Fairy Godmother tip; An important thing to remember is your hair accessories need to coordinate with your choice of hair style and of course and compliment your wedding veil.